R.I.P Patrick Moore. An old animation uploaded by request. 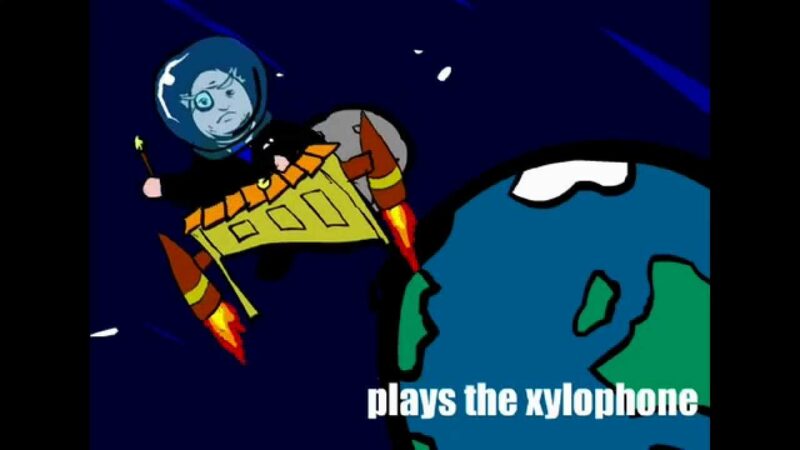 Patrick Moore plays the xylophone (well he used too). Posted On January 18, 2009 January 18, 2009 in Toons with 0 Comments.